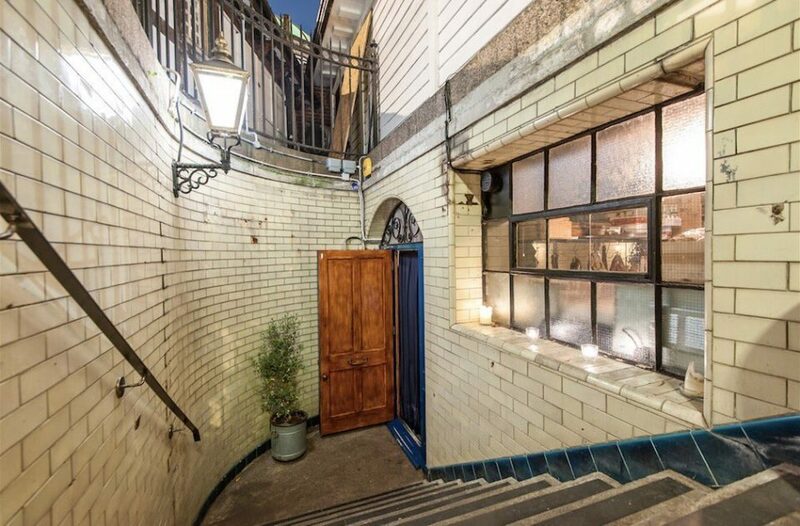 WC – Wine and Charcuterie served in a 100 year old former water closet, located underneath Clapham Common tube station. A unique and quirky bar in South West London that has won many awards including best first date venue! The ever-changing wine list offers an eclectic mix of the Old and New World. We have selected our wines for their inherent interesting characteristics before anything else and we endeavour to always keep the list interesting and diverse. A competent list of classic and contemporary cocktails as well as London craft beers complete the beverage offer.